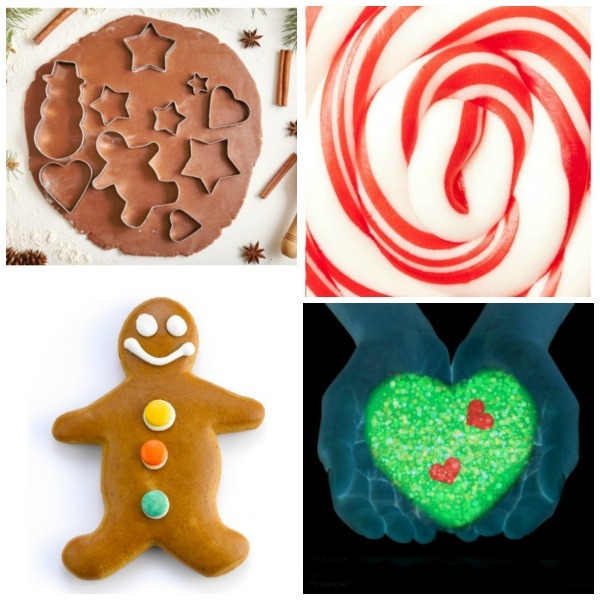 Are you looking for Christmas activities for kids? Well, look no further. 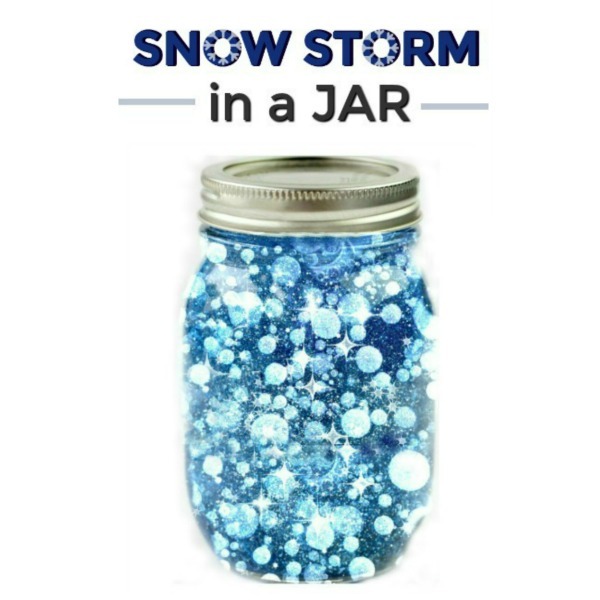 Here are over 100 fun holiday activities including arts, crafts, fun science experiments, games, play recipes, and more! 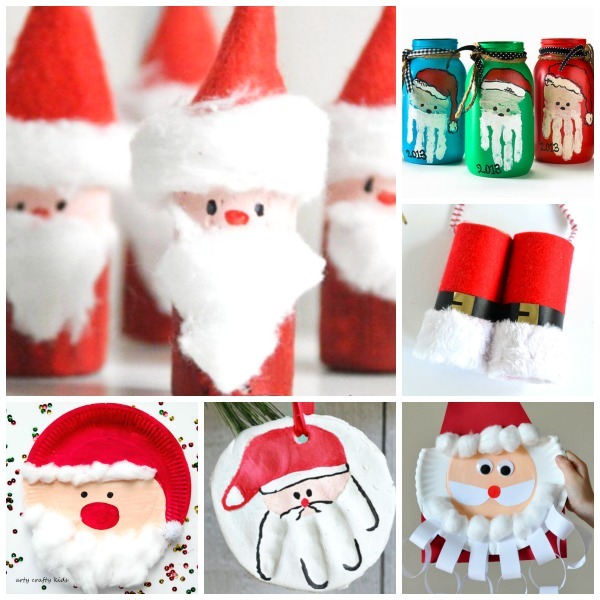 Featuring 32 fun and creative Santa Claus crafts for kids to make this holiday. The only hard part will be choosing which ones to make! 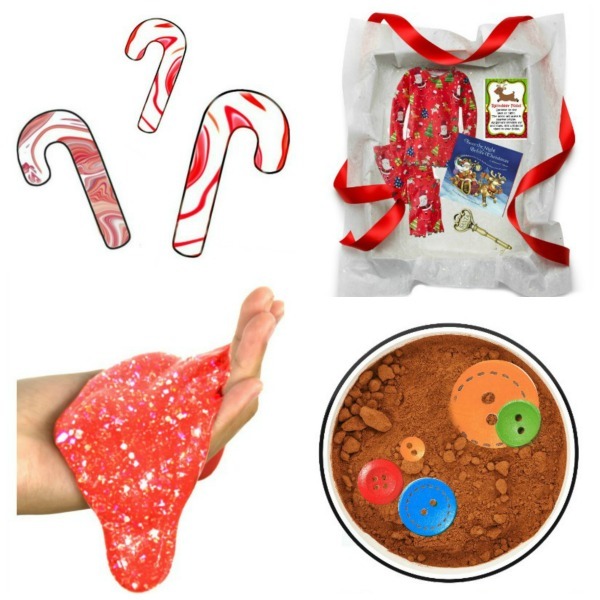 How cute is this hand-print Santa keepsake? It's one we hope to make this year! 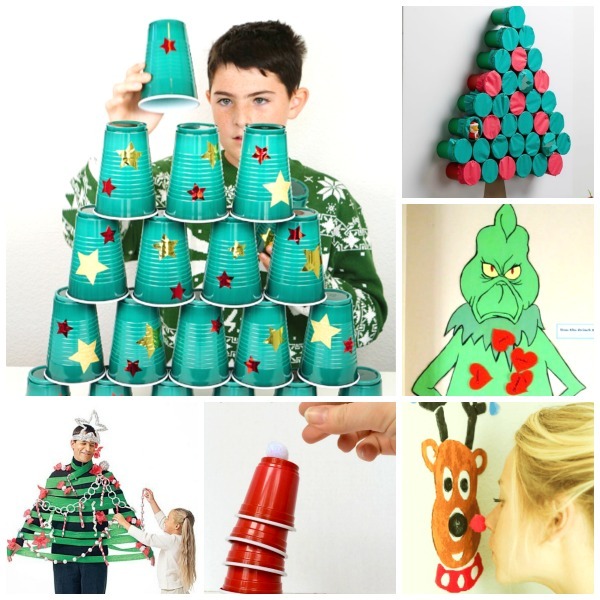 25 holiday party games for kids are featured here. My daughters class had a blast with the Punch-a-Present game! 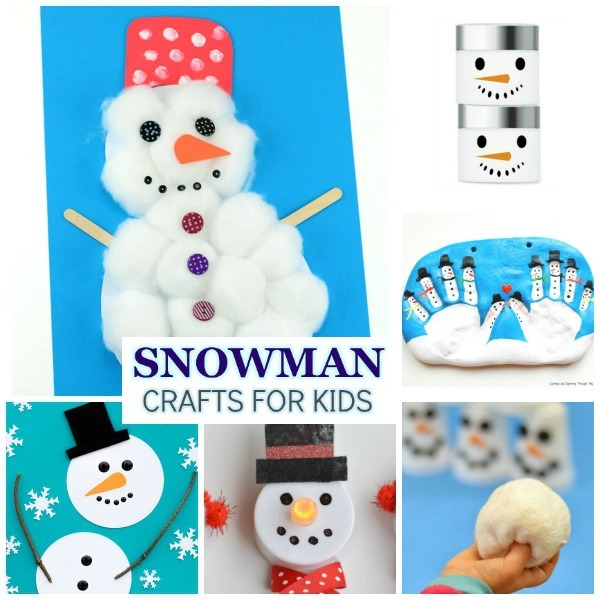 40+ Christmas ornament crafts for kids! 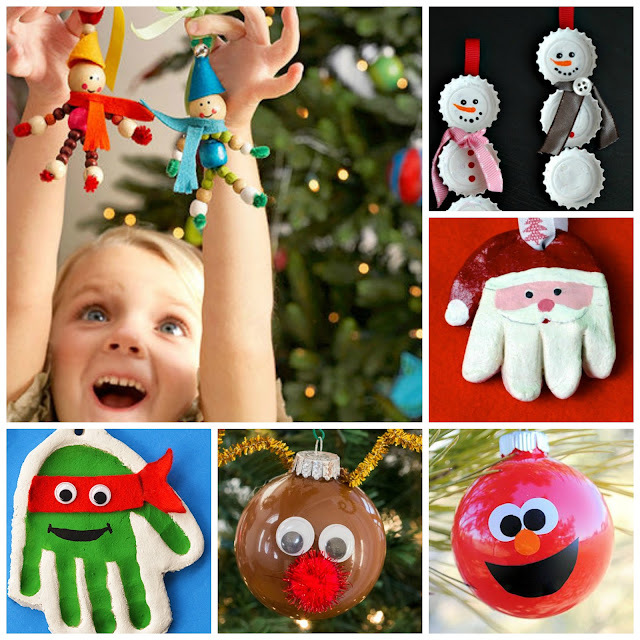 My family looks forward to making ornaments together each year, and there are so many great ideas here! 20+ ways to make Christmas magical for kids including Santa footprints, reindeer food, the Christmas Eve box, and more! 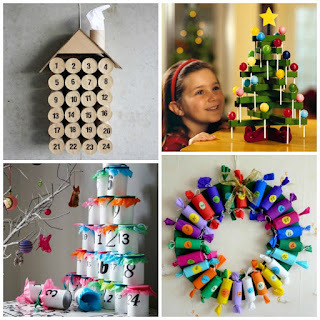 25 ways for kids to craft a Christmas tree are featured here. My kids had a blast making the tin can Christmas tree! 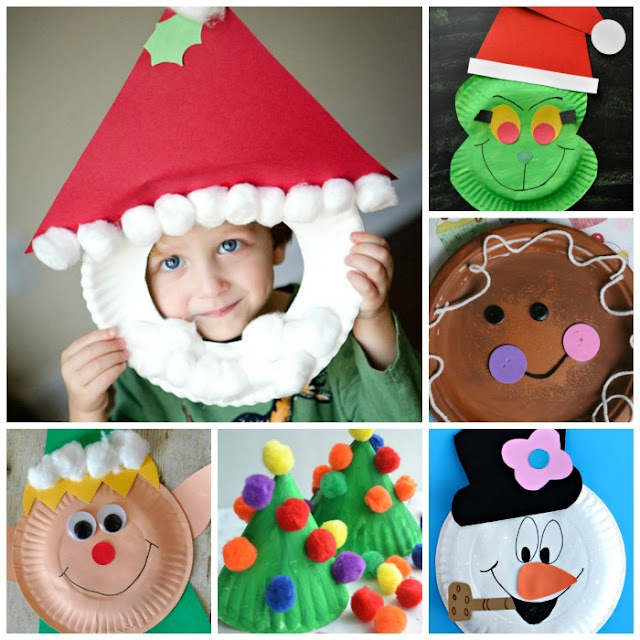 20+ Christmas crafts kids can make using a paper plate! You can never go wrong with a paper plate craft! Kids love them, and they are so easy for mom! 25 fun and creative advent calendars for your family to craft this holiday! There were so many great ideas we ended up doing both the book advent idea and the Santa Advent Calendar. Do your kids have an elf? 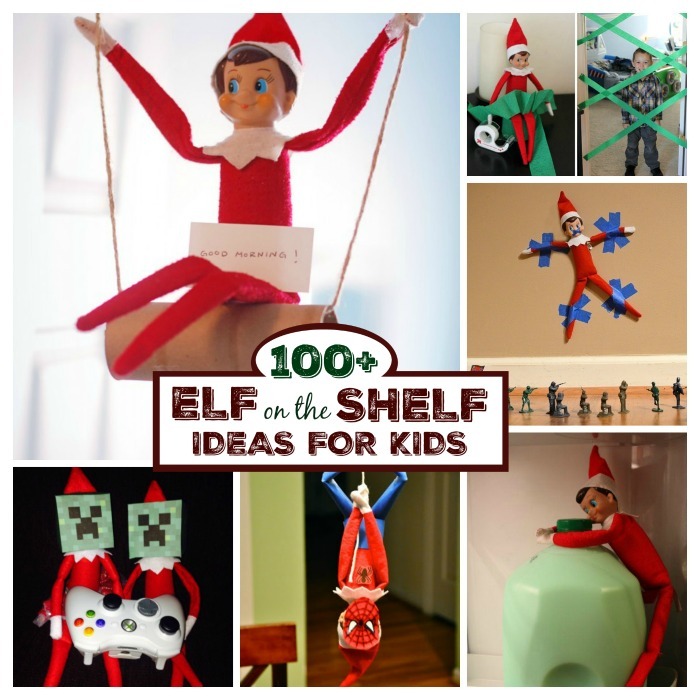 It can be challenging to come up with ideas for that silly little thing, so I gathered 100+ Elf-on-the-Shelf ideas to help make all of our lives easier. 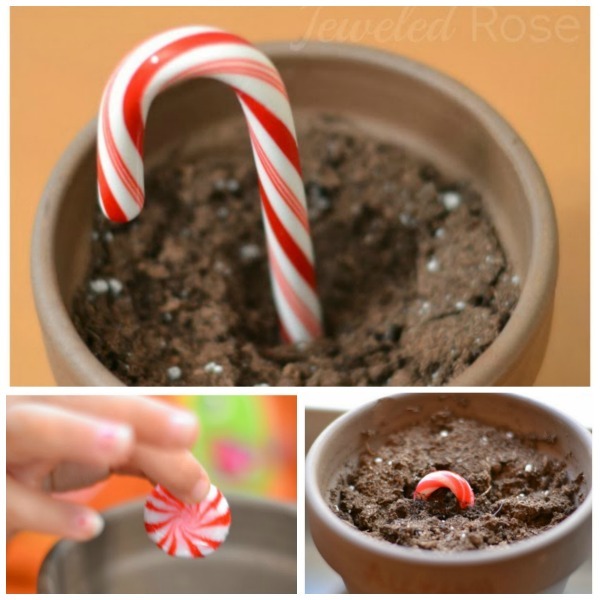 These ideas are so fun & creative! Parents these days are so fun! Do you have a tiny tot at home? 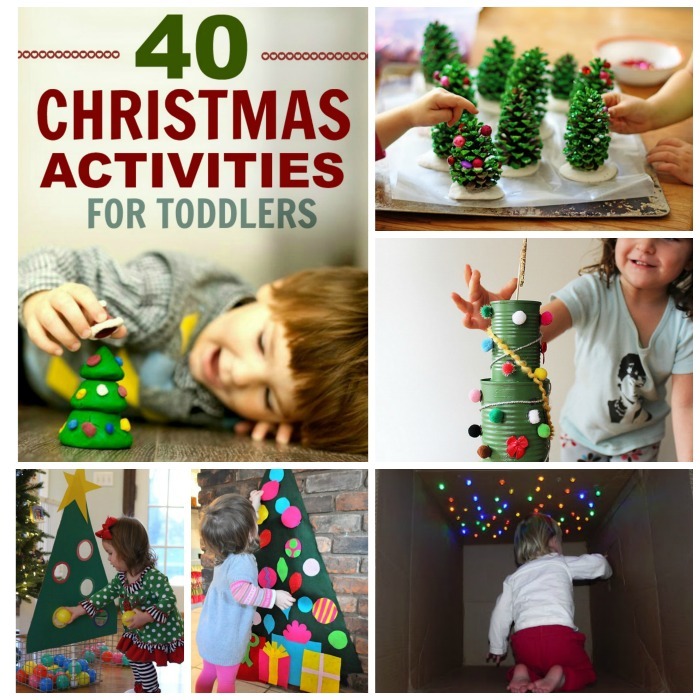 Then, they will love this collection of Christmas activities for toddlers! 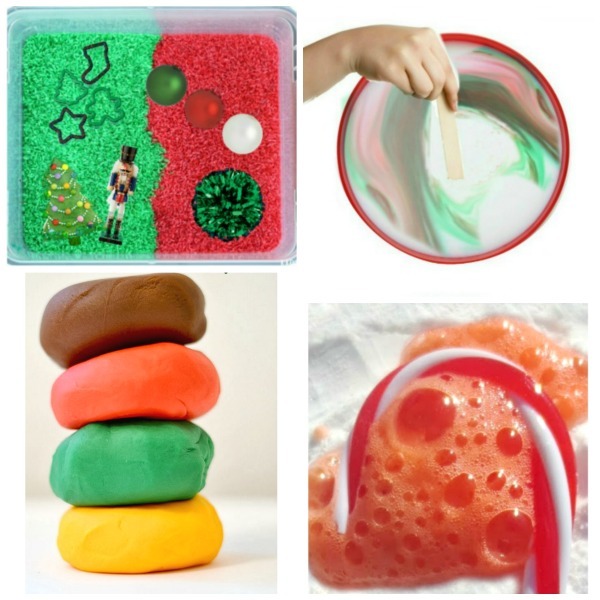 One of my favorite activities featured is the Christmas tree ball sort from I Can Teach My Child. My kids would have loved that when they were little! 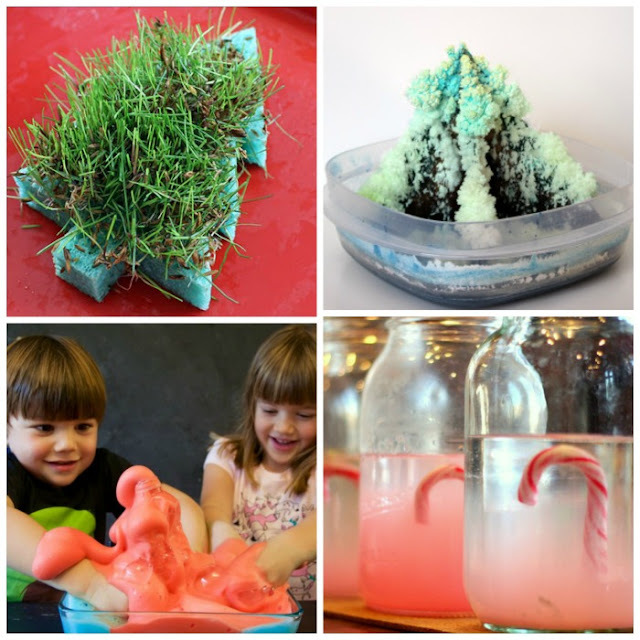 20+ fun holiday experiments for kids! We had a blast making Santa's Magic Milk last year! We also loved the growing Christmas tree experiment from Gift of Curiosity! 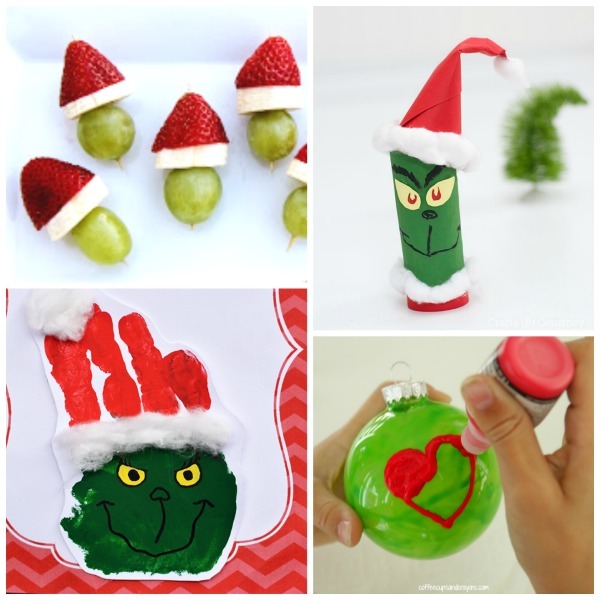 35 fun Grinch activities and crafts for kids to enjoy this holiday! 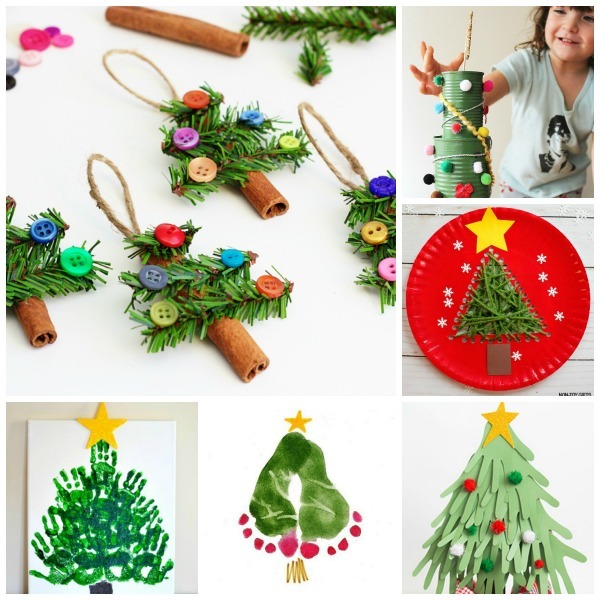 The cardboard tube Grinch craft is way too cute! Save your empty TP tubes! I love keepsake crafts! 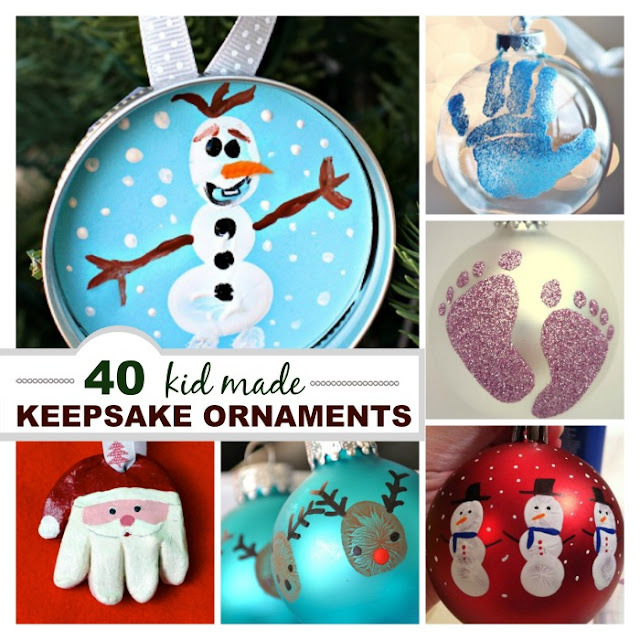 Here are 30+ keepsake ornaments for you to enjoy making with your children this holiday. Two of my favorites from the collection are the fingerprint heart ornaments and the fingerprint snowman ornament. 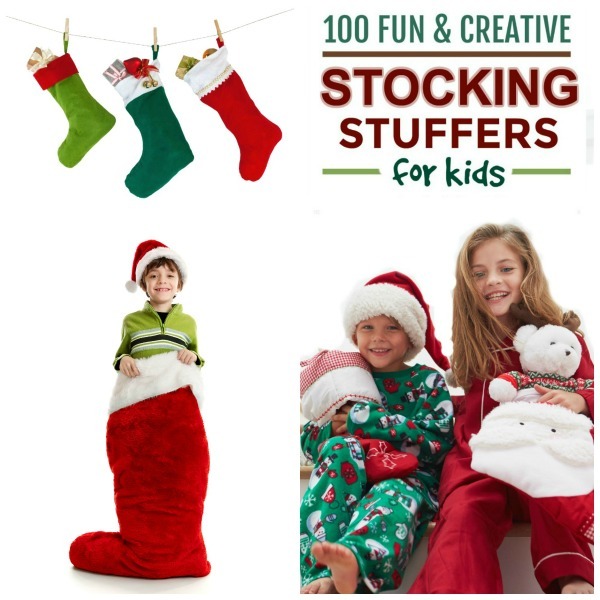 Hundreds of fun & creative stocking stuffer ideas for kids are featured here! 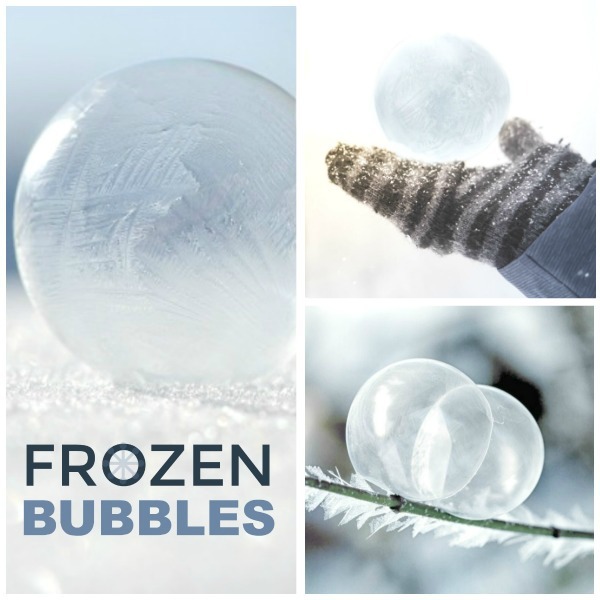 If you are looking for ideas look no further! This list likely has them all.